The upcoming Mobile World Congress (MWC) 2014 will bring a large number of new devices and LG’s G3 smartphone will be one of them. The new company device will be a flagship product and will offer a number of nice high end technologies such as a large 5.5-inch display at 2K resolution (2560 x 1440 pixels). The G3 is also reported to feature an eight-core LG Odin processor at 2.2 GHz on the 64-bit ARM Cortex-A50 architecture, Mali graphics and a fingerprint scanner. The G3 will also offer a rear 16 MP camera and a front Full HD camera. The rest of the hardware is not known but it will likely be powered by Android 4.4 KitKat. 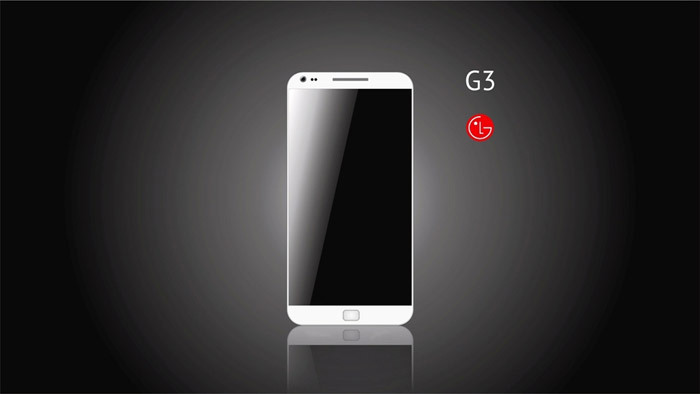 The LG G3 is expected to be presented for the first time at MWC 2014 in Barcelona, Spain. The sales of the device will start later in 2014. The pricing of the G3 is not known as the moment.